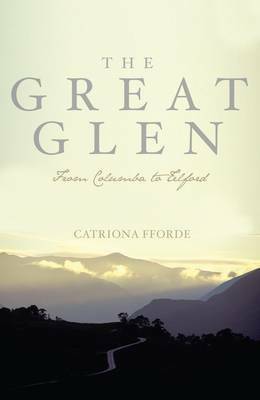 This book provides a picture of the Great Glen, stretching from Fort William to Inverness, from AD550 to 1850. It begins with a description of the glen as it is today and an account of its geological development. This is followed by eleven chapters describing major characters or events in the glen. These are: St. Columba, King Brude, Macbeth, Alasdair Carrach (an early chief of the Keppoch MacDonalds), the Battle of the Shirts, the 1st Marquis of Montrose, Sir Ewen Cameron of Lochiel, Viscount (Bonnie) Dundee, the building of the Military Roads, the 1745 Jacobite Rising and its aftermath and the building of the Caledonian Canal. There is a short final chapter which makes some reference to the poets and musicians of the glen. Brief passages throughout on political and social developments serve to link the chapters together. The book is academic to some degree but perfectly comprehensible to the general reader with any interest in history. It will be particularly welcome to the hundreds of people who walk the Great Glen Way each year.